Today I’m excited to share with you my finished DIY back tab curtains. As you may remember I’m participating in a 30 day room makeover with Jo-Ann Fabric’s and this is one of the projects I completed for the room. 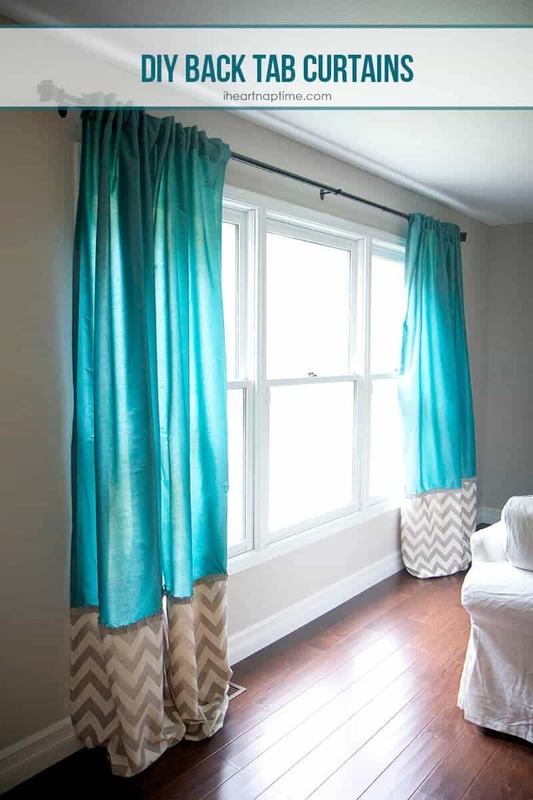 These curtains are a fun way to dress up any room and give your room a custom look. 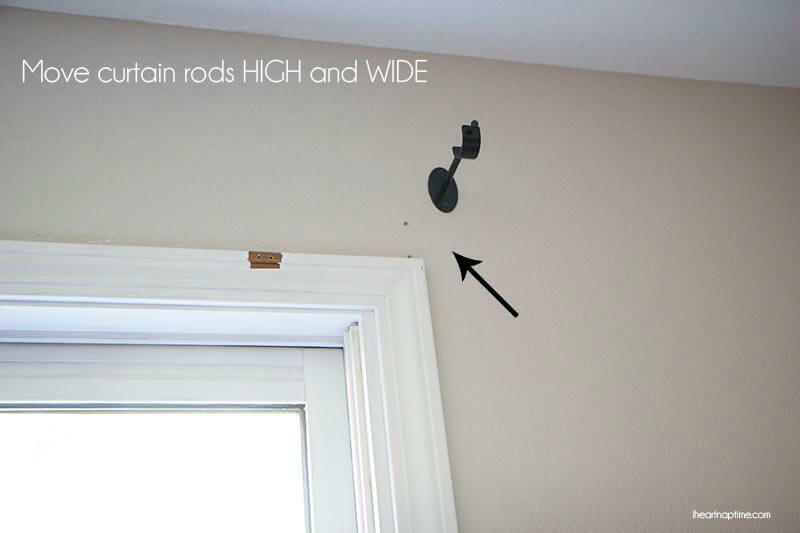 Now before I get into the sewing tutorial I wanted to share with you a tip on hanging up your curtain rod, because you’ll want to move your curtain rod BEFORE measuring and cutting your fabric. I’ve always heard hang your curtains HIGH and WIDE from some of my favorite designers because it makes the room feel bigger. Well this image below from Home Goods gives the PERFECT example of this. Look how much bigger the room feels! 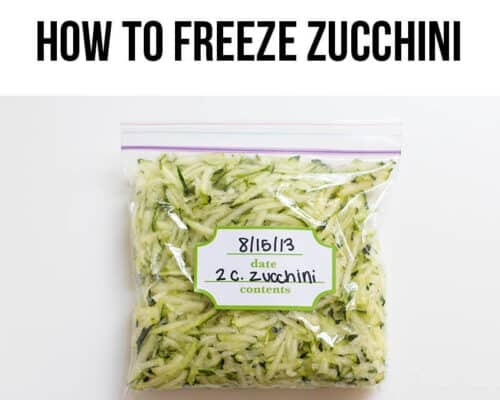 I’m such a visual learner, so for me it always helps to see a picture. 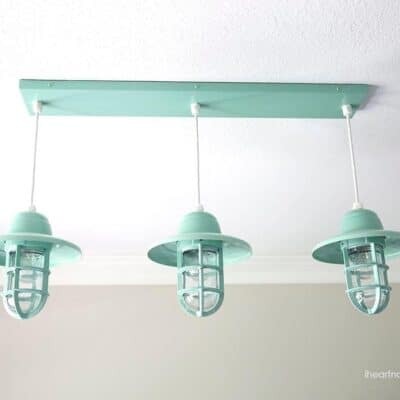 I will be adding crown molding this weekend, so I didn’t take the rods as high as I would have liked to, but I did bring them up about 3 inches. My window is also HUGE, so the curtain rod would only extend 2 inches on each side. But those 2-3 inches really did help. I also removed the ugly blinds and covered up those holes with paint. If you can remember in my BEFORE post, this is what my living room looked like two weeks ago. 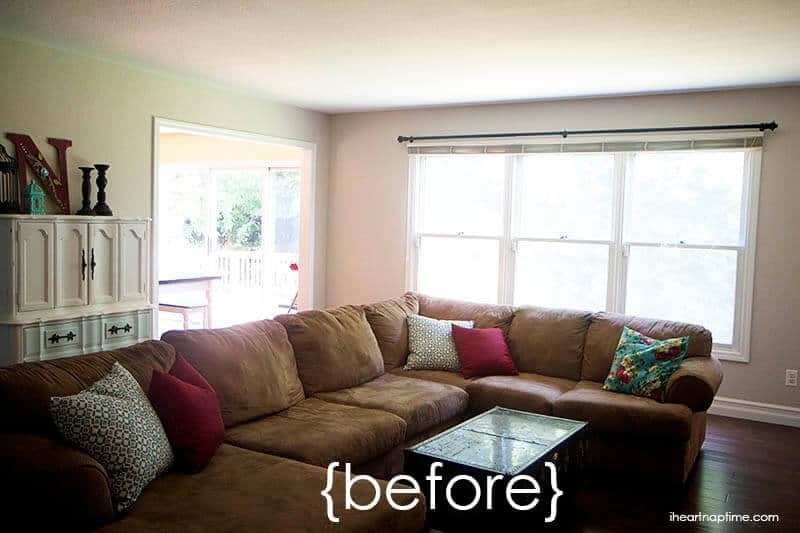 No curtains, ugly blinds and a large couch that made the room feel tiny and…brown. Since then I finished the curtains, bought a new couch and scored some really awesome chairs at Goodwill that I will be updating. 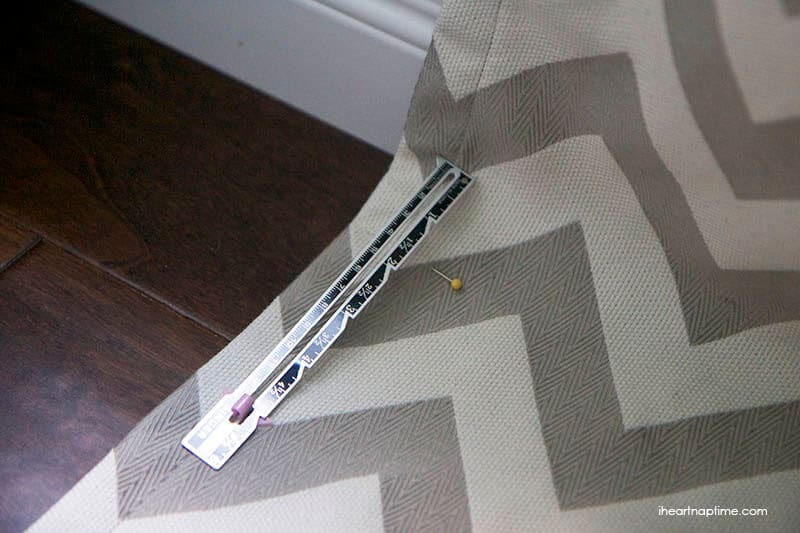 I found this, this, and this article helpful when preparing to sew these back tab curtains. I am certainly no professional, and if I can do it… you can too! 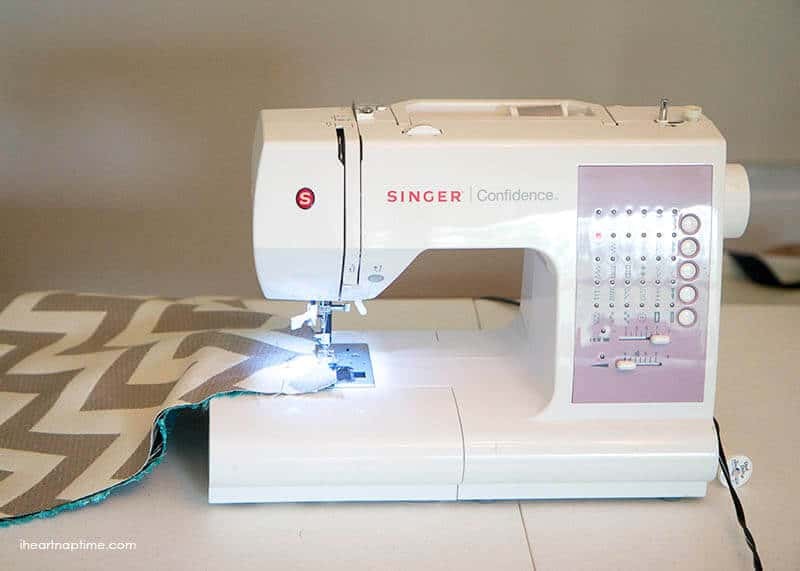 Grab a diet coke, some chocolate and turn on your favorite show… now let’s get sewing! This part actually took me the longest to figure out since I was combining two fabrics, but it may have been because it was at midnight. My brain just doesn’t work as fast after midnight. 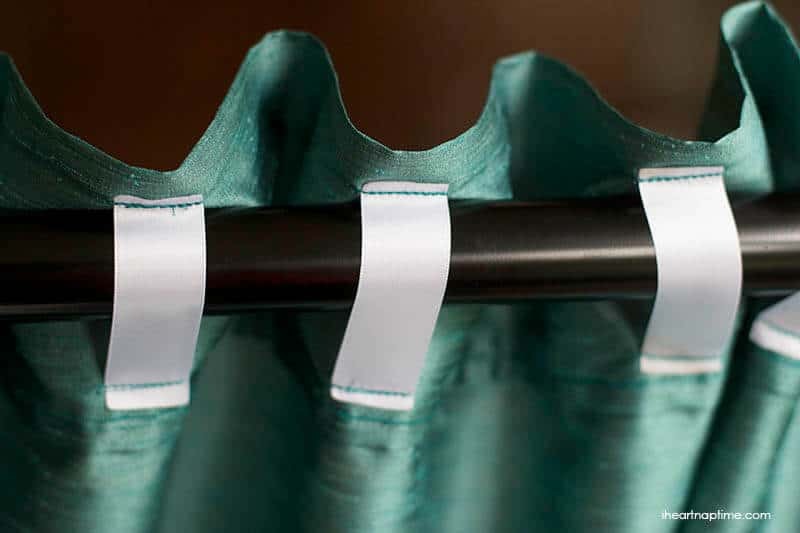 ;) Anyways… the way to determine how much fabric you will need is to measure from the top of the curtain rod to the very bottom of the floor. Then add about 15 inches to that number. So my space was 85 inches from top to bottom, so I figured I would need 100 inches of fabric per panel. I also added about 5 inches to my width so I could do a one inch hem on each side and still have room to overlap the curtain panels a little bit. It’s always better to cut more than not enough! So HERE is the tricky part if you’re going to do 2 different patterns. 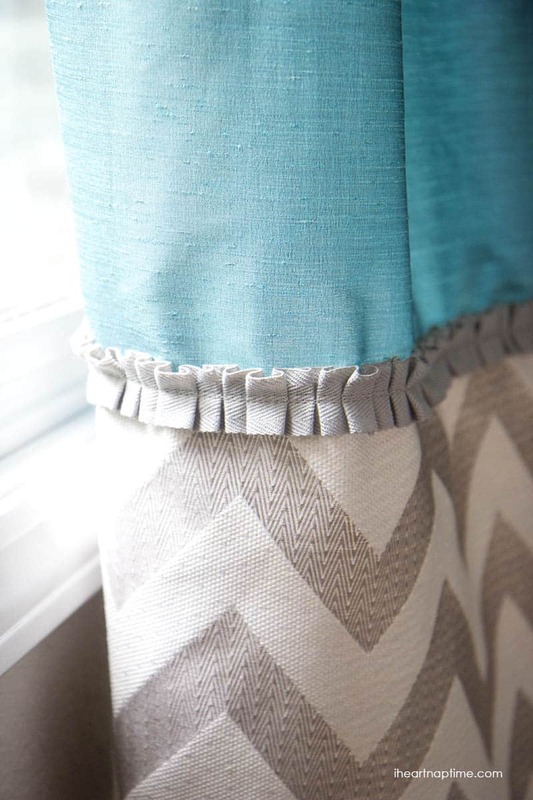 You’ll want to divide the 100 number by 3 since the bottom third of your curtain will be a different pattern. So for mine I cut the blue fabric at 70 inches long by 40 inches wide and then the grey fabric 30 inches long and 40 inches wide. 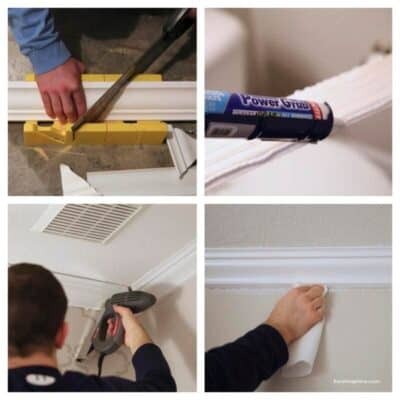 If you are wanting ONE solid color you can just make one cut and skip step 2. Line the two fabrics on top of each other (right sides together) and pin along the top edge. Then sew the two ends together (the back side of the fabric should be facing up while you sew). I also added a zig zag stitch along the very edge to prevent any unraveling. Next sew on the ruffle trim (fabric right side up this time, since the ruffle will be on the front). Make sure to use the coordinating color thread so you don’t see the line. Next you will hem your edges (except for the bottom edge). I find it easiest to fold in the fabric 1/2 inch, iron it and then fold it under again. Then press and pin. 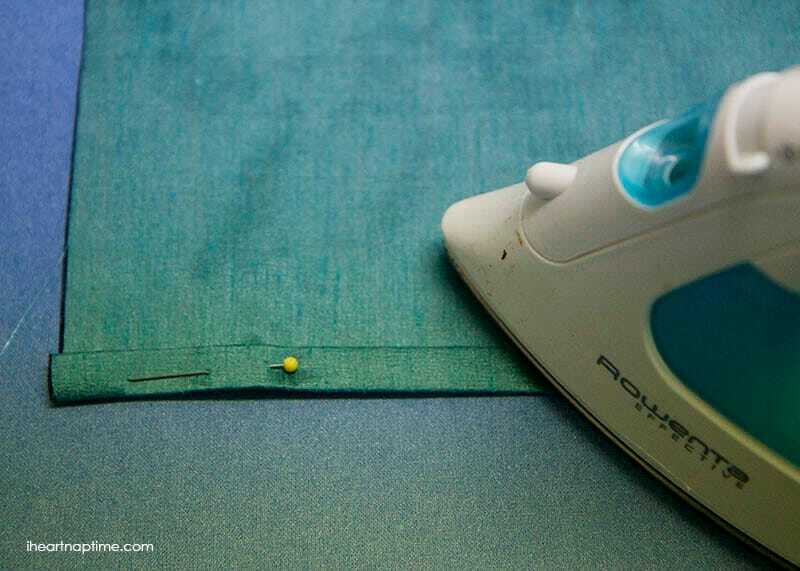 I always used to skip the ironing part… but trust me, it makes sewing the hem so much easier. I ended up doing a 1 inch fold on both sides and then a 4 inch hem on top. It always helps me to use a ruler. So remember, fold, press, pin and then sew. 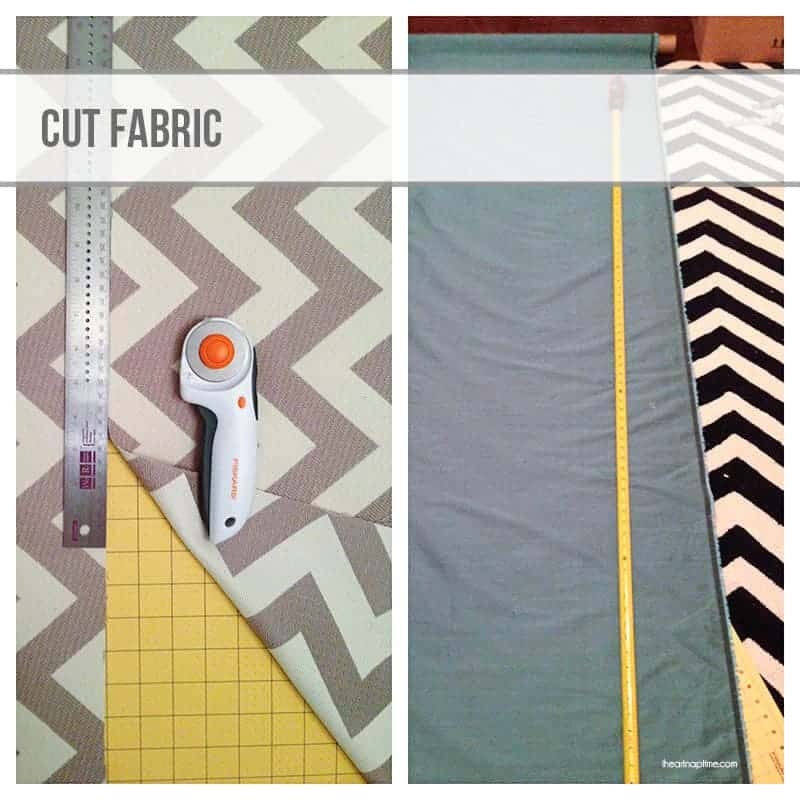 Once your panels are finished, you’ll cut 8 pieces of ribbon (per panel) 3 inches long. 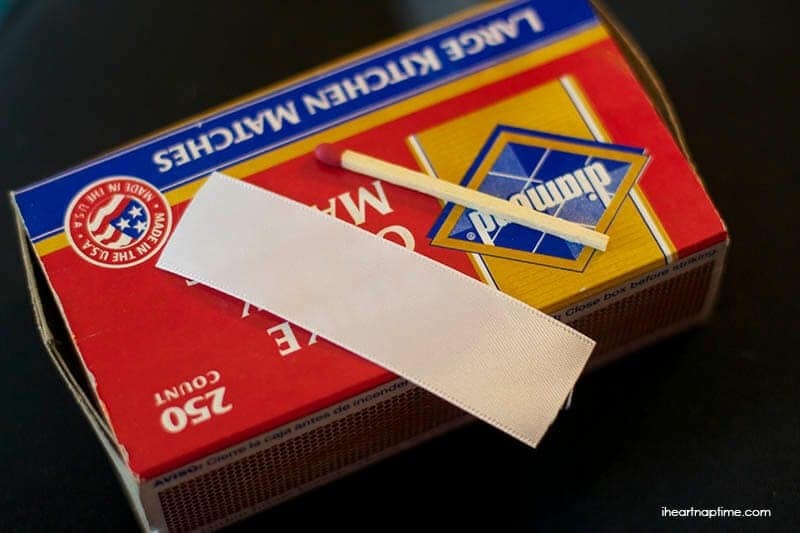 Then you will burn the edges with a match to prevent unraveling. Then you will sew the ribbon tabs onto the BACK of the curtains. Make sure to use a coordinating color thread so it will blend in. Space the ribbon tabs about 5 inches a part. 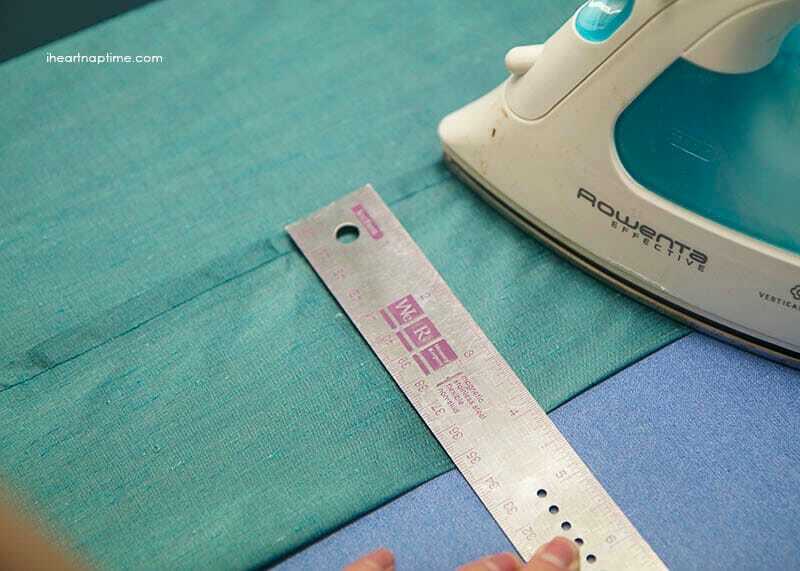 Cut any loose strings and then hang your curtains up and determine where to make your bottom hem. I wanted to create that “luxurious puddle effect” so I put my pins in place 1 1/2 inches out and then folded the fabric up to the pin and created my hem. I left the pins in place to make sure I did not sew above those pins. 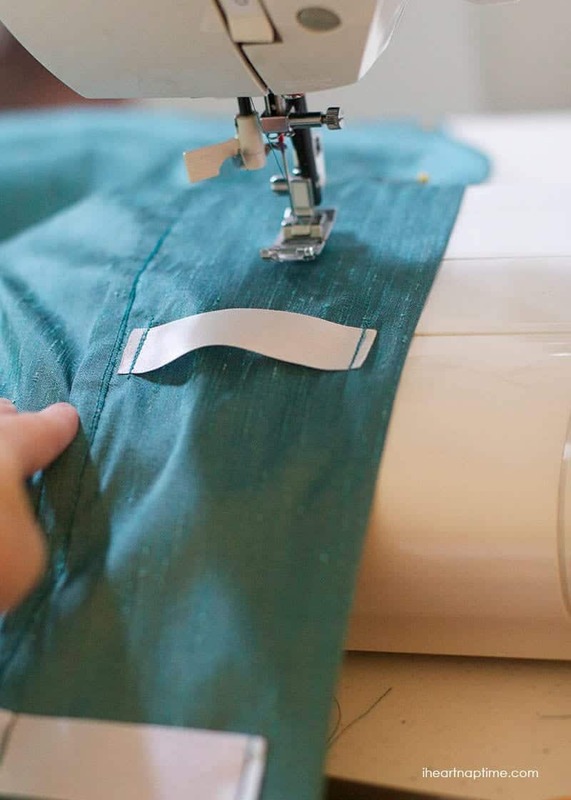 For more tips on sewing hem’s check out this tutorial here. Now hang up your curtains and admire all your hard work! Hopefully you enjoyed this tutorial! If you have any questions, leave them in the comments. Come back next week to see the full reveal! 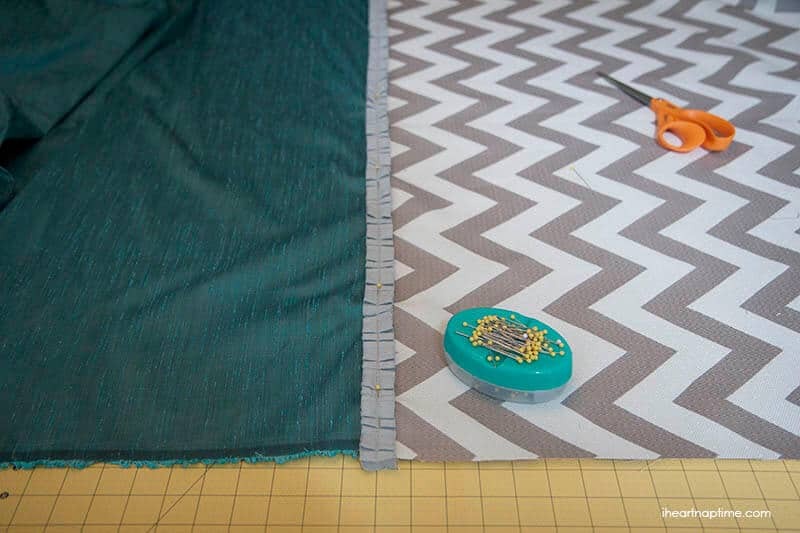 What tips do you have for sewing curtains? 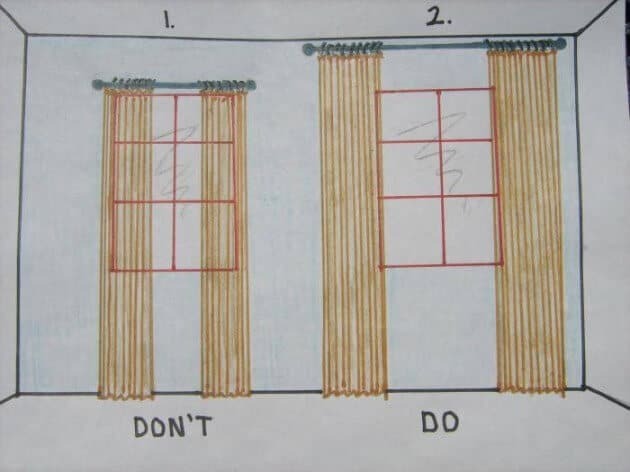 Thank you for this diy curtains. I’d moved two weeks ago, and I need to sew the curtains. I love the curtains, plus your tutorial is very easy to follow. I’ll bookmark this for my future DIY project. 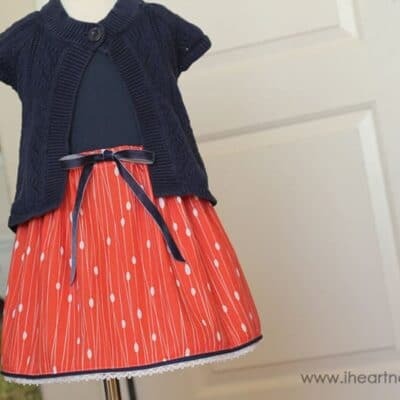 I want to do this also – having a local seamstress help me out. She is advising against using the ribbons as tabs because they will stretch over time. How are yours holding up? I see this done a lot and it saves the expense and bulk of rings being attached on back. I have four huge windows in an open floor plan so I do want the look to be nice – I’m not going to live here forever, though, so maybe the stretch is the next owner’s problem:-). 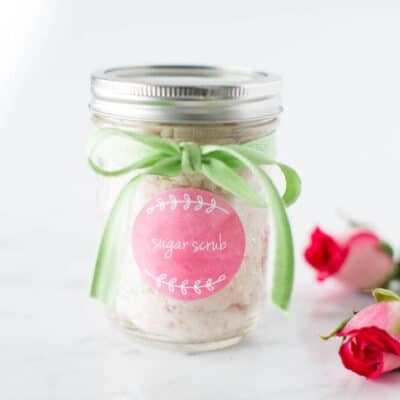 Thanks for sharing your beautiful project! 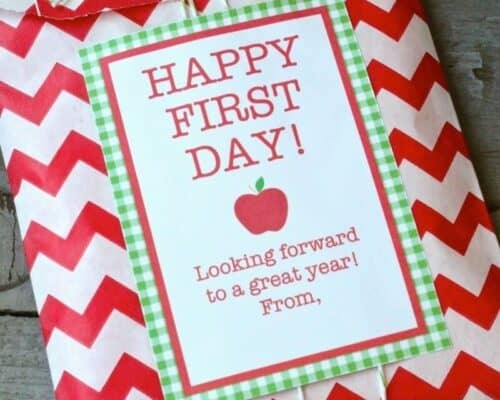 I am curious about what kind of ribbon you used? 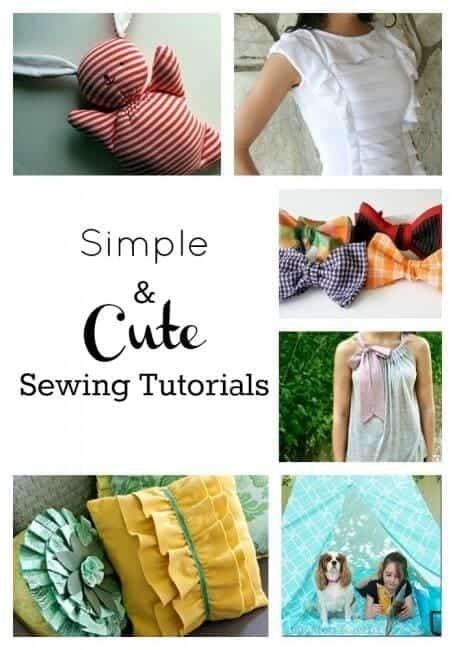 How did you make the ruffle or did you buy it that way?